Atlanta, Ga. – After an illness that lasted through several months Alonzo F. Herndon, president of the Atlanta Life Insurance Co., died at his late residence, 1 University place near Atlanta University on Thursday night July 21, aged 69 years, leaving an estate estimated at near $1,000,000. 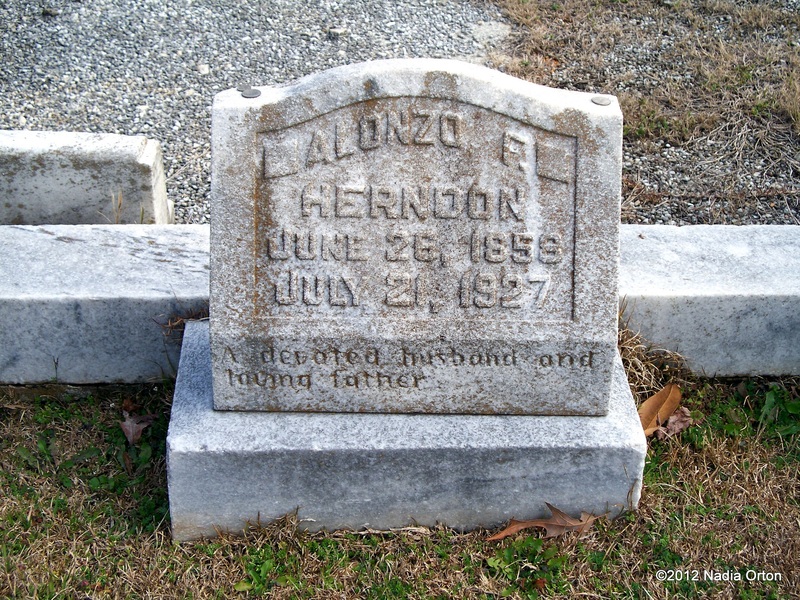 Mr. Herndon came to Atlanta in 1882, and laid the foundation of his fortune by working at his trade as a barber. He later bought control of the Atlanta Mutual Insurance Co, an industrial benefit organization, which was expanded under his management into the Atlanta Life, a regular straight line insurance company. Wise and conservative investments in Atlanta real estate contributed toward the building of his fortune. He was also president of the Southview Cemetery Association, providing a burial ground for members of his race. 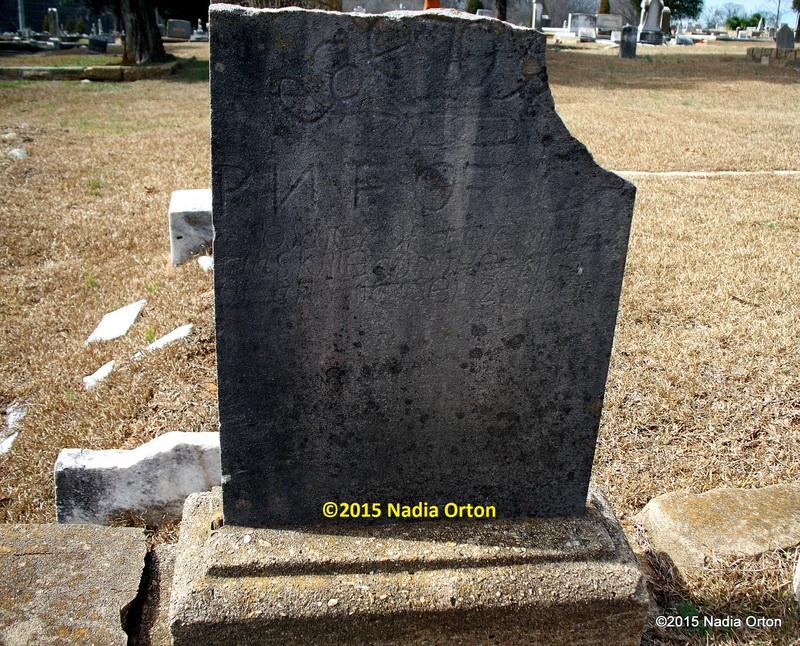 He was born at Social Circle, a few miles from Atlanta, in 1858, and stayed there until 1882. 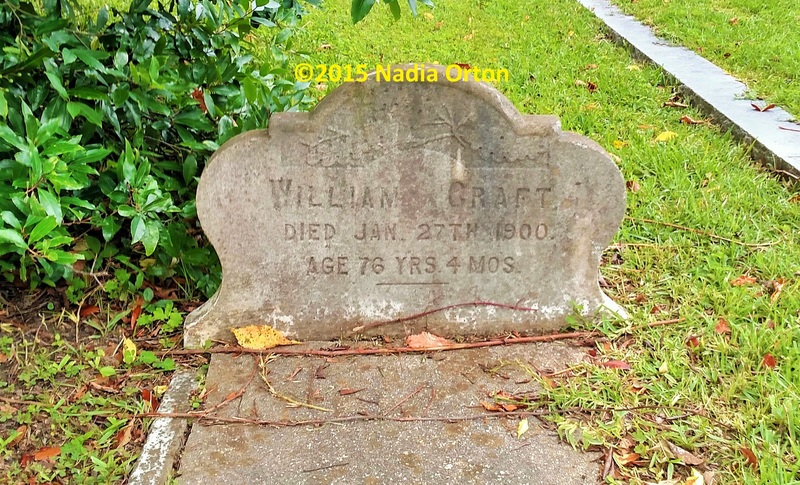 Within three years, he was operating his own barber shop, and he was located first on Whitehall street in the old Markham House; then he moved to Marietta street and in 1902 he opened the shop at 66 Peachtree street the present main shop. He employed 42 barbers, and served only white customers.